Pool & Spa News #1 Pool Builder in The Nation for 6th Year in a Row! 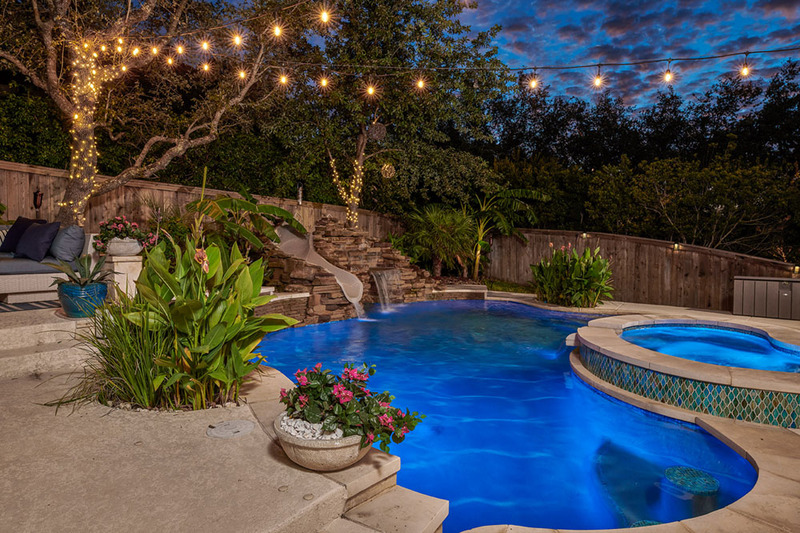 Thank You to Our 11,000+ Customers Who Have Made Us the #1 Pool Builder in Austin, Houston and San Antonio. 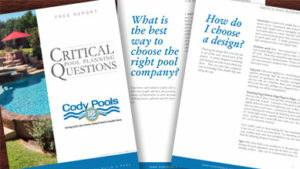 Cody Pools specializes in the design and construction of swimming pools for both residential and commercial needs. 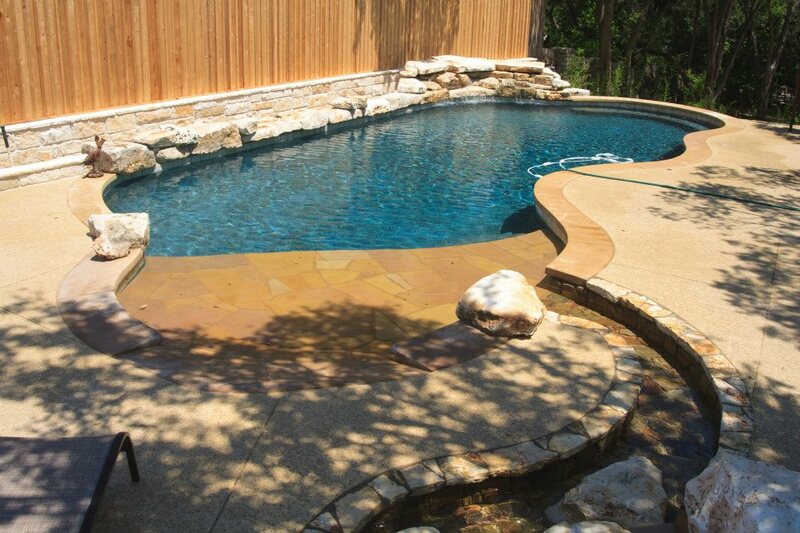 In addition, we also offer pool renovation services in Austin and San Antonio. Whether your dream pool is simple to sophisticated, we can help you transform your backyard into an oasis. From apartment complexes, to residential communities, to hotels, we have the expertise to build your next commercial pool project. 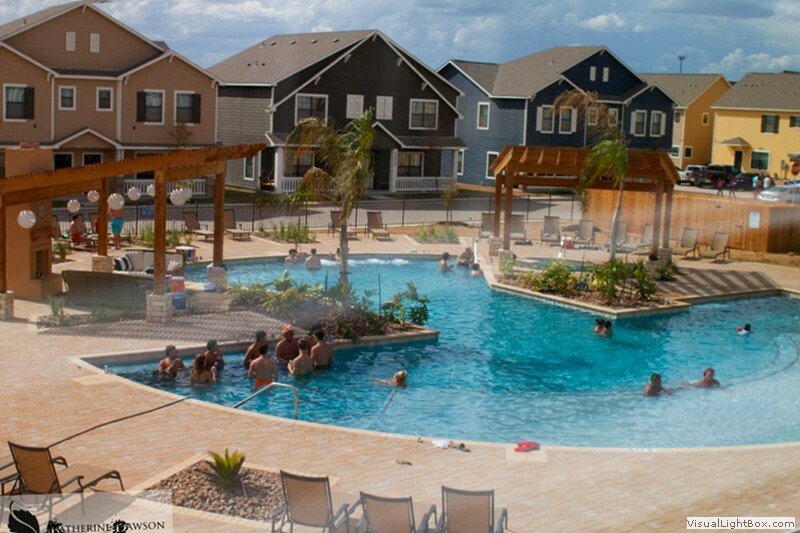 Since 1994 Cody Pools has built 11,000+ swimming pools in the Greater Austin, Houston, San Antonio and surrounding areas. We’re an award winning Texas based pool company with an impeccable reputation for building spectacular, top quality and affordable swimming pools. This has earned Cody Pools the coveted ranking by Pool and Spa News as the #1 Pool Builder in the Nation for the 6th year in a row. Our award winning designers and APSP Certified Building Professional construction staff have the expertise and commitment to excellence that will make your dream pool a reality. Serving Austin, Round Rock, Pflugerville, Cedar Park, Lakeway, Marble Falls, Killeen, Bastrop, Lago Vista and surrounding areas. Serving San Antonio, Boerne, Kerrville, New Braunfels, Bulverde, Schertz, Seguin, Lockhart and surrounding areas. We love our finished pool, and are very happy that we chose Cody Pools as our builder. Our salesperson, Chris, and our project manager, Jonathan, were very professional and communicated well with us all throughout the process….